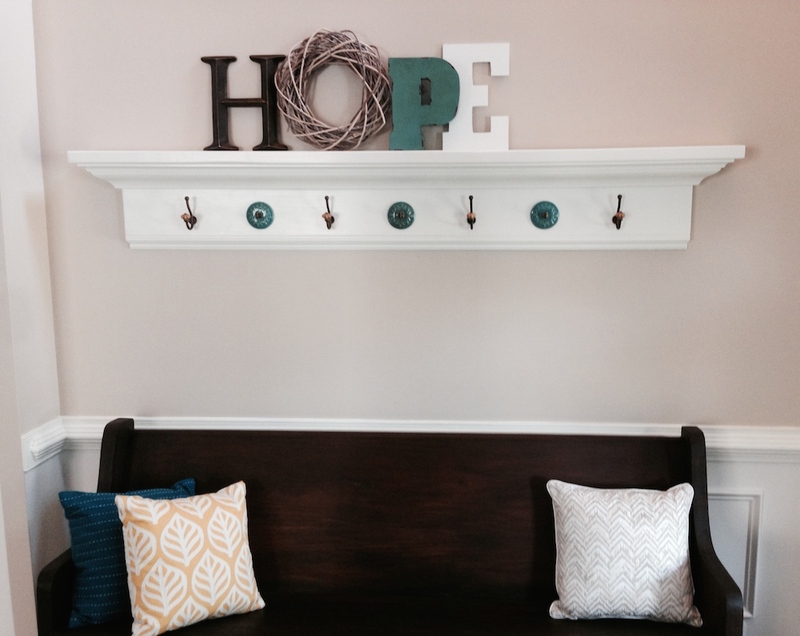 Shelf for Entryway — Eugene's Co.
Shiree has always wanted an antique pew for our entryway. Once we found one, it just wasn't complete without a shelf to go over it. The only way to ensure it came out exactly how she wanted it was to make it. Thank you, Pinterest.